Hollywood Squadda (Aka Squadda B, Aka one half of ‘The Best Duo Ever’ Main Attrakionz) has just released his long awaited “My Room Look Like a Mall” mixtape in spontaneous fashion. We’ve been waiting on this one for the majority of the year after he leaked “My Room Look Like a Mall” and “Complicate It” and it was a hugely pleasant surprise to wake up to it this morning. The tape comes ahed of the Main Attrakionz album “Bossalinis & Fooliyones“, which drops on October 23rd. 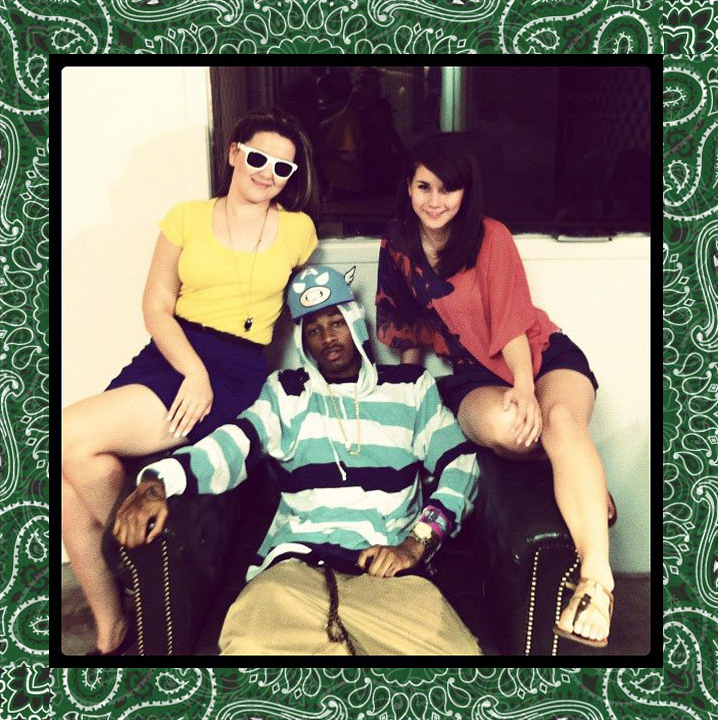 Also look out for “The Green Album” from Hollywood Squadda coming in December.